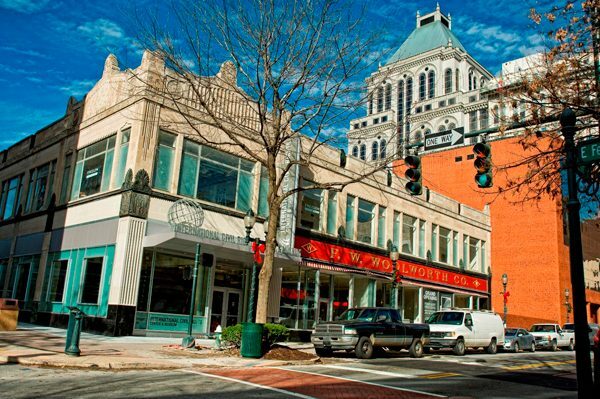 How the North Carolina writer’s own struggle for equality intersects with his debut novel about the very recent history of gay love in America. When I received an advanced reading copy of Matthew Griffin’s debut novel Hide and learned that he was a visiting professor at the University of Louisiana at Lafayette, I immediately asked to interview him in person. A graduate of Wake Forest University and the Iowa Writers’ Workshop, Griffin looks like he could still be in college, but his writing is wise beyond his years. 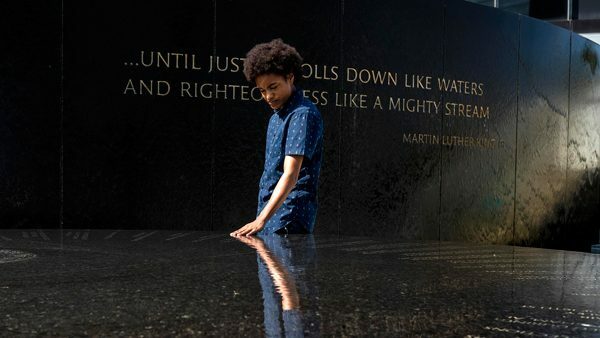 Our interview ended up being on Martin Luther King Day, and I can’t think of a better day of the year to discuss social values, injustice in America and the current state of civil rights. 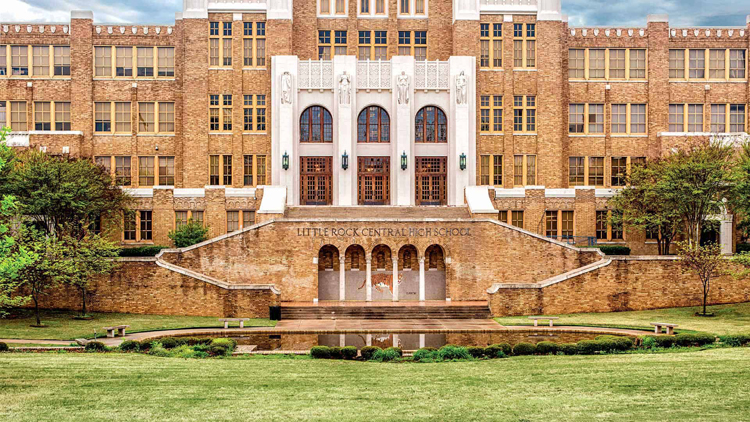 A look at the “Press” section of his website revealed a short documentary by The New York Times about the gay struggle for equality in the South that includes Griffin and his partner, Raymie Wolfe. In January of 2013, they became part of the “WE DO” marriage equality campaign by applying for a marriage license in Morristown, Tennessee. They were denied until the summer of 2015 when it became legal for them to marry in Tennessee. Their wedding took place on a farm and was officiated by a local judge that same day. Griffin had been working on his novel since 2011 and was starting to send it out to agents when he and Wolfe became involved with “WE DO.” He says the book wasn’t supposed to be based on his and Raymie’s life together, but their living in a somewhat isolated rural area at the time certainly crept its way into his subconscious. In Hide, taxidermist Wendell Wilson and World War II veteran Frank Clifton sever all ties with the rest of the world to make a home together on the outskirts of a North Carolina mill town. For decades, they live a routine of quiet domesticity. Wendell does the cooking, and Frank is in charge of cleaning and yard work. When Wendell finds Frank lying in the garden after suffering a stroke at the age of 83, their carefully crafted life together starts to unravel. The shame they feel for sharing a home together rises to the surface as Wendell is forced to let other people in to help him care for Frank. Griffin uses an altercation with a yard service and trip to the grocery store in which they push separate carts to illustrate just how paranoid this elderly couple is of being found out. “I was really interested in developing it [the book] as much as I could through image and metaphor and things like that, and so I think that I did need those really vivid images to carry the characters through,” says Griffin. 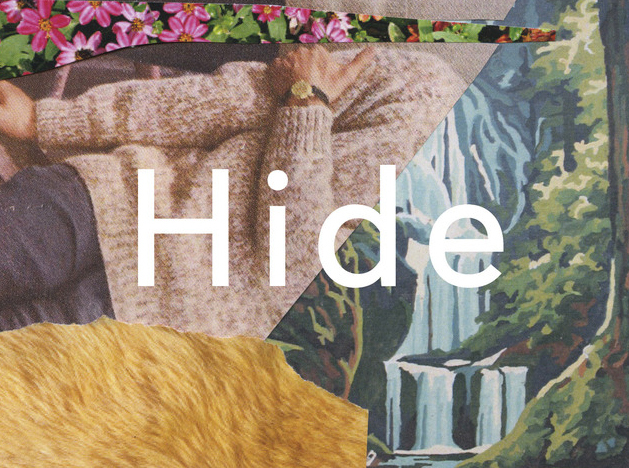 Hide has been called “a glimpse at a remarkable love, a costly love” by author Justin Torres. Griffin says his novel is a love story, but it’s also so much more than that. He remembers being a teenager and wanting to see himself reflected in the books he read. 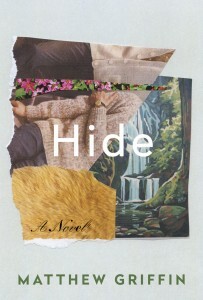 For gay couples, especially those in the South, Hide is a novel that makes the idea of a happy gay marriage a reality. Even so, the struggle for equality continues as states like Tennessee work to overturn marriages like Griffin’s own. His partner Wolfe has described trying to get married as “going to a counter where we were not being served.” Griffin says he doesn’t necessarily equate the struggle for gay rights with those of the Civil Rights Movement, but he does encourage people to work together toward a broader movement for equality in our country. With the release of Hide today, Matthew Griffin has given a new label to the term gay, one that represents the promise of a happy, loving and lasting marriage.